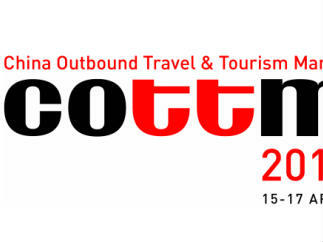 Egypt will participate in the China Outbound Travel & Tourism Market (COTTM) exhibition for tourism and aviation in its latest session from April 15 to 17, 2019, which will see 70 countries, 500 pavilions, and 5,500 visitors taking part. Egypt’s pavilion is planned for an area of 100 meters, with Egyptian tourism companies, aviation companies, and hotels set to participate due to the importance of the Chinese tourist market, which contributes nearly 120 million Chinese tourists around the world every year. Matt Thompson, the exhibition’s director, says that COTTM is one of the most important exhibitions in China, as it is the only one that invites most of the Chinese tour operators and the leading companies specializing in foreign tourism.